Global economic fears on Friday took a back seat with data coming out of the United States revealing that the labor market remains robust, but the primary trigger event is still a U.S.-China trade deal that’s still undergoing negotiations. While some analysts feel a trade deal is already priced into the markets, investors are hoping it could continue to help sustain the strong start for U.S. equities thus far in 2019. As trade talks begin to wind down, traders can look to leveraged exchange-traded funds (ETFs) to tactically play the U.S.-China trade deal news. While all signs may point to bullishness for a trade deal, a short-term trader may also recognize that weakness could also occur if the specifics of the deal may skew towards the U.S. more versus China. 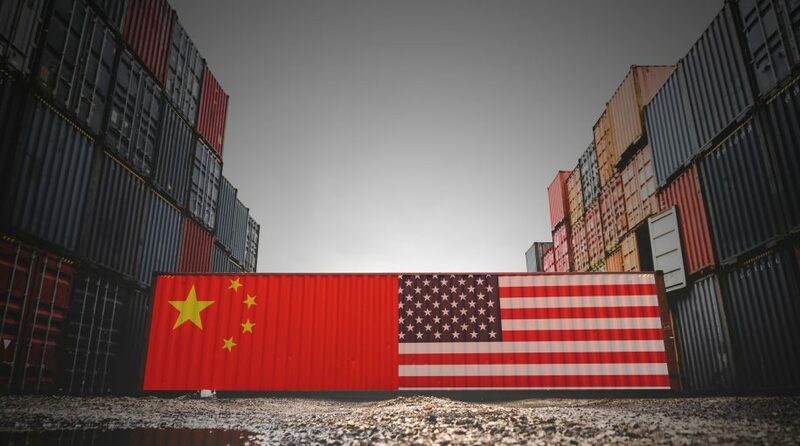 In this case, a less-than-substantive trade deal could tilt the markets in favor of the U.S. over China or vice versa–a case for looking at leveraged inverse ETFs as well. Leveraged ETFs to watch include the Direxion Daily FTSE China Bull 3X ETF (NYSEArca: YINN), Direxion Daily FTSE China Bear 3X ETF (NYSEArca: YANG), Direxion Dly CSI 300 China A Share Br 1X ETF (NYSEArca: CHAD), Direxion Daily CSI 300 CHN A Share Bl 2X ETF (NYSEArca: CHAU), and Direxion Daily CSI CHN Internet Bull 2X Shares (NYSEArca: CWEB). Additionally, investors who don’t want to necessarily use leverage and want to take on a more broad-based approach as opposed to being country-specific can look at relative weight ETF options. For example, investors looking for continued upside in U.S. equities over international equities, the Direxion FTSE Russell US Over International ETF (NYSEArca: RWUI) offers them the ability to benefit not only from domestic U.S. markets potentially performing well, but from their outperformance compared to international markets.